Elliot Routledge, aka Numskull, is one of Australia’s most highly regarded and sort after artists. His work is spread all over the streets and interiors of well, everywhere and anywhere. 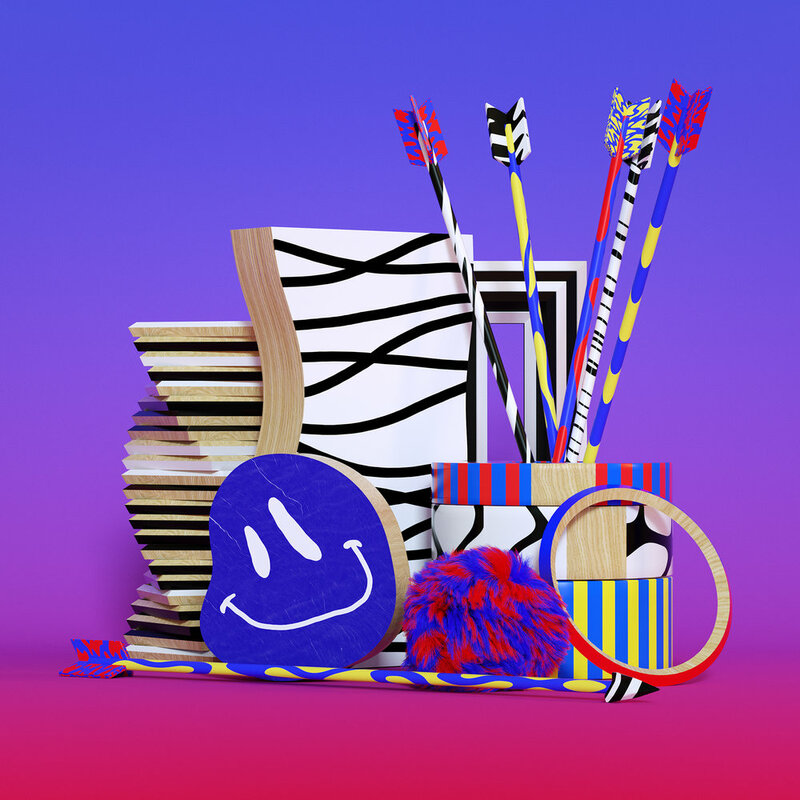 Block colours, smiling faces, duckbills & cartoon style typography. We first met Numskull at an exhibition, then at the pub, then at another exhibition and probably a different pub the time after that. One of the nicest guys around.